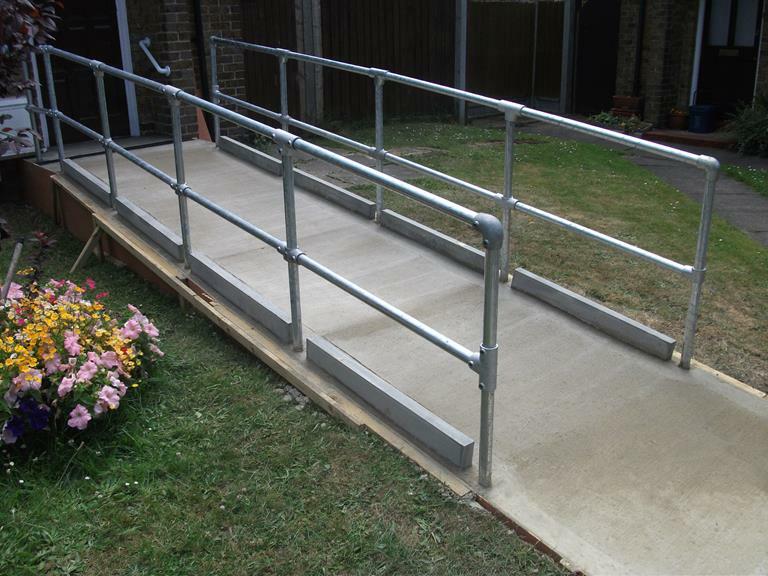 Safe and convenient access to your home is critical and cannot be understated. 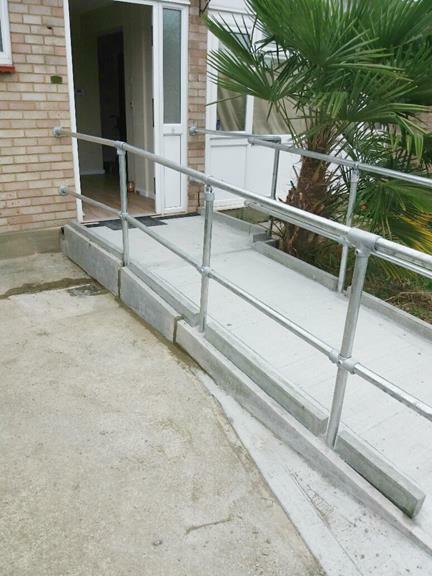 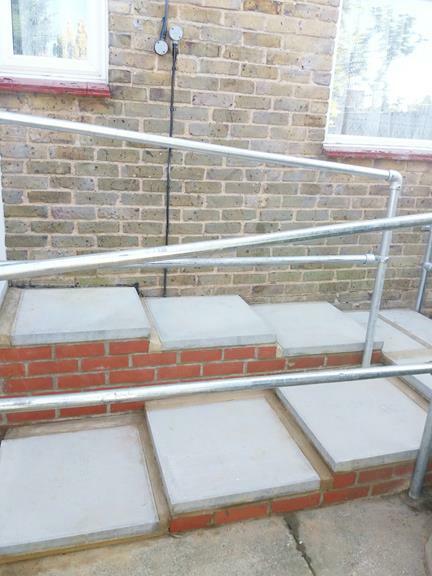 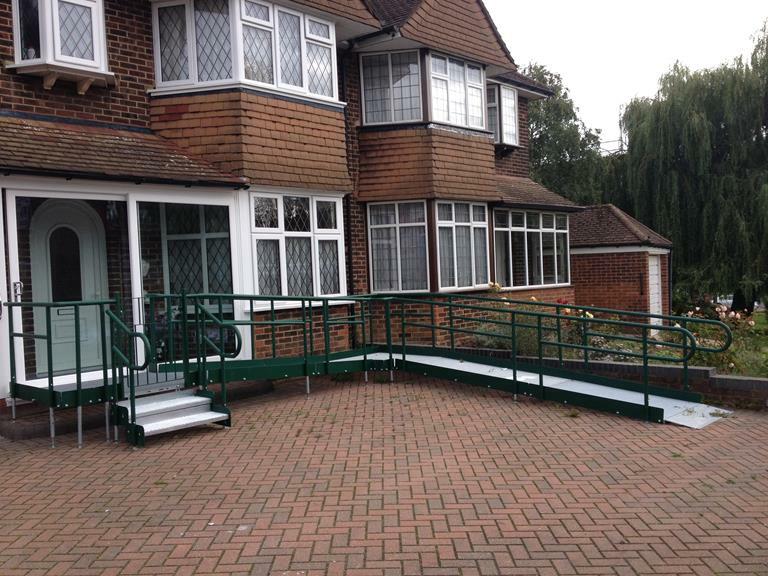 As such, we also provide full home adaptations which can include stair-lifts, through floor lifts, entrance ramps and handrails. 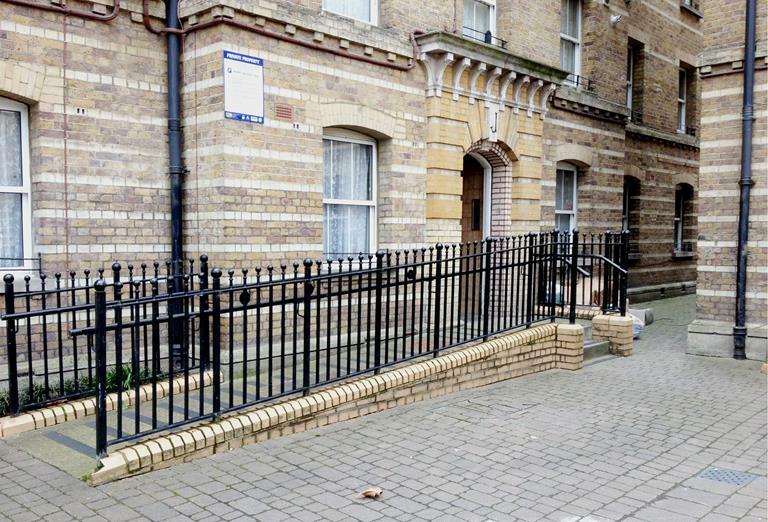 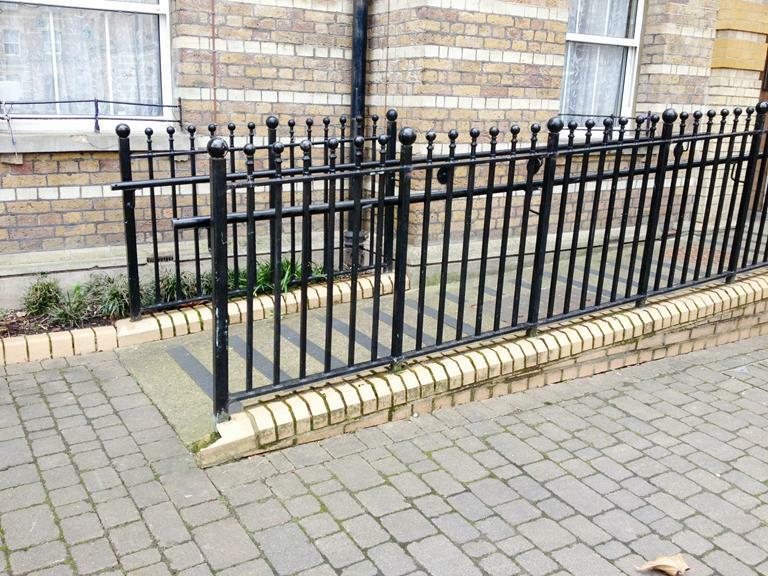 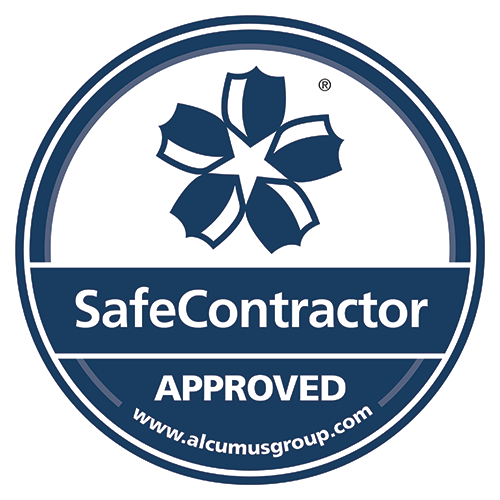 We also carry out structural alterations, repairs and decorations if required. 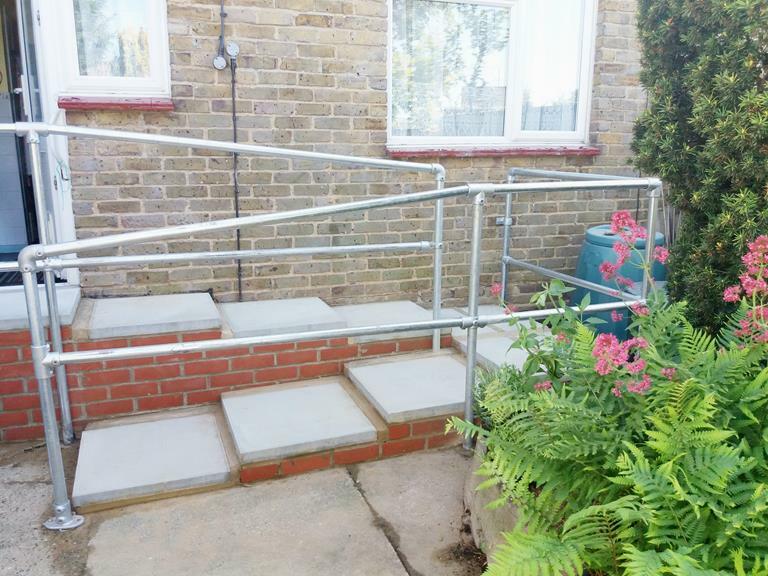 Our qualified architect is able to provide plans for disabled home adaptations and seek the necessary approvals from local authority as well as planning and building control departments because we want you to make the most of your home, whatever your needs are.